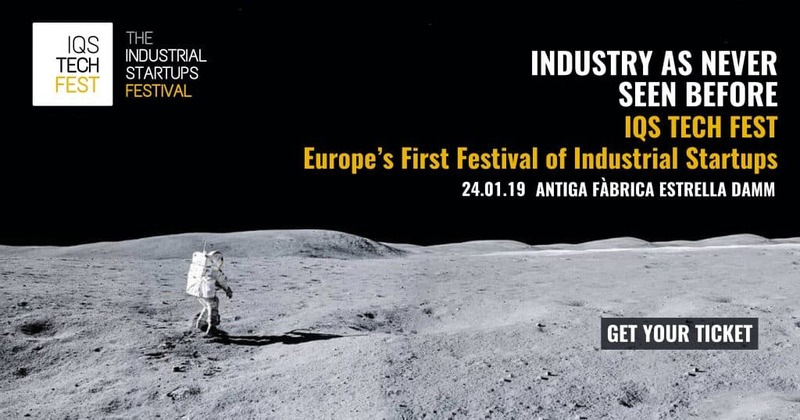 Karten Space is proud to participate in the Europe’s first Festival of Industrial Startups that will be held in Barcelona on the 24th of January. This year, IQS Tech Fest will pay tribute to the 50th anniversary of the arrival of the first man on the moon. In this context, the festival will bring on stage the most visionary minds of the Spanish startup ecosystem through the round table Technologies made in Spain that are changing the space. Karten Space will participate in this roundtable with Pangea Aerospace, Aistech Space and Zero to Infinity companies.